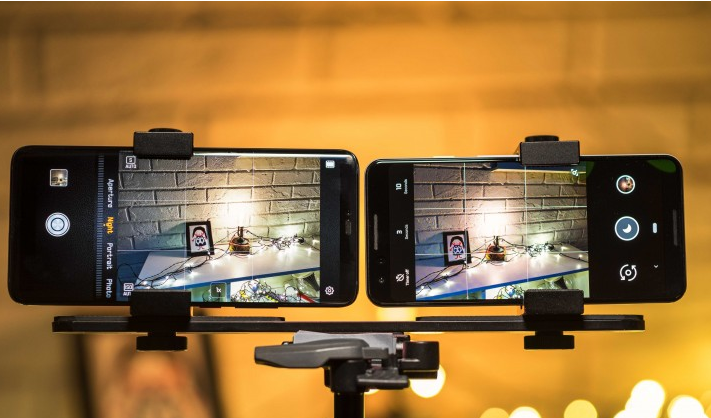 The well-known South Korean mobile phone manufacturer Samsung is living up to its tradition by introducing a new state of the art photography features in its flagship mobile phones. Recently, it is heard that Samsung mobile company is working on a new photography feature by the name of Night Sight response which is going to make its debut in the upcoming Samsung Galaxy S10. Galaxy S10 is expected to unveil next year in February 2019. Samsung Galaxy S10 price in Pakistan is not officially confirmed till date but as per the rumors in the mobile phone industry it is expected to be around Rs.150,000. According to the XDA developers, the code is seen in the most recently launched Android release phone Samsung Galaxy Note 9 it is seen that company is taking a shot at another new night photography mode by the name of Bright Night. In the code, it shows that users will be given the permission to take bright pictures even in dark light conditions, which is also seen similar to the feature we have witnessed from Google’s Night Sight mode and Huawei’s Night Mode. However, this new feature is expected to be much effective as compared to both of these in the Samsung version. Google Pixel 3 which was released in October 2018 already has the new night photography feature which is going to be seen in the new upcoming Galaxy S10. The mode work with similar to Night Sight which allows it to take numerous shots and after that using the software to combine them together. The new addition to the photography feature super slow motion in Samsung Galaxy S9 was launched in March 2018 and was followed up by releasing new scene optimizer technology feature in Note 9. Soon after the first release, the features were released in the other seasoned mobile phones. 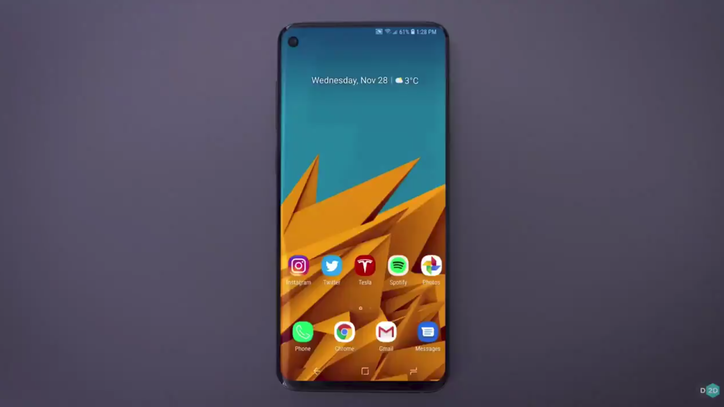 Samsung Galaxy S10 will be coming with features like Bright Night, six cameras set up, hole-punch Infinity O display and in-display fingerprint sensor which are expected to give other brand mobile phones with similar features and specs a tough time. Though, now it all comes down to how well the Bright Night photography feature will be executed by Samsung. Moreover, we will also have to wait for the upcoming Samsung Galaxy S10 which is going to be released in February 2019.